Meditation has been around for thousands of years. It is a widely practised method used for ‘transforming the mind’. While there are many different teachings, the main focus is to understand the various habits and patterns of the mind. Using this knowledge it’s possible to apply techniques to generate new, positive approaches to life. There is a strong focus on enhancing calmness, clarity, concentration, and emotional positivity. Widely defined as a state of “thoughtless awareness”, meditation can be a powerful tool. Through this practise it can be possible to neutralise stress and anxiety. Simultaneously, self-awareness can be elevated. People regularly using this methodology usually find it easier to focus on the present and not dwell on the past or the future. Scientific research has identified several physiological effects of meditation that can account for its health benefits. Stress hormones such as catecholamines have been found to decline in conjunction with this practice1. Autonomic nervous system and parasympathetic nervous system alterations following meditation have also been found to improve the way in which the body handles stress2. It’s possible that there are other neurophysiological effects that occur in response to this ancient practice. However, more studies are necessary. How can meditation help male fertility? There are many factors that help to control how fertile we are. These include both physiological and psychological. There are some facets we have no influence over, such as age and genetics for example. However, there are many other factors which men can manipulate for positive fertility outcomes. Meditation is just one tool at our disposal. 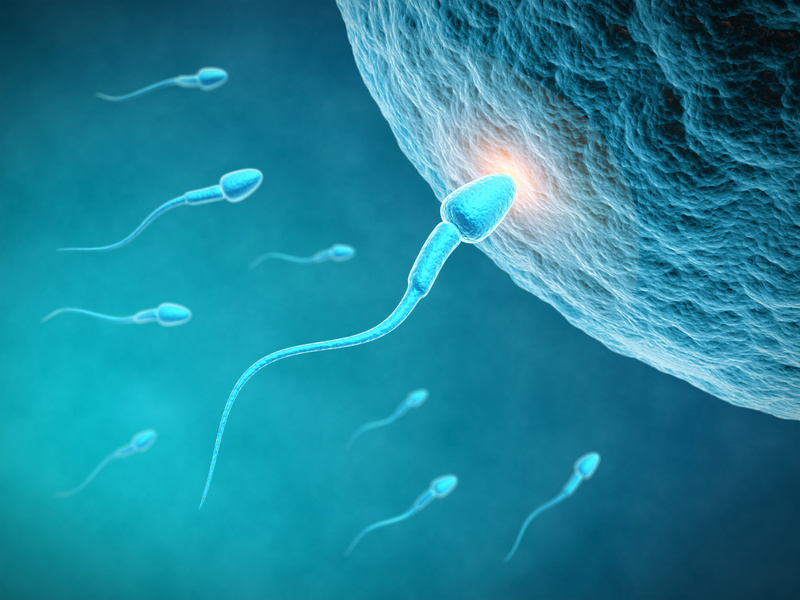 This practice can help to support healthy sperm development and maintenance. It can also assist with problems such as erectile dysfunction. This methodology can also help to encourage making positive lifestyle changes. For couples trying to have a baby it can be one of the most stressful times. Conceiving a baby is a complex process. It’s not just about getting the timing right. Having the healthiest sperm possible and an optimal environment for fertilisation are very important. For men this means taking good care of their body to support the development of strong, healthy sperm. It is well documented that too much stress and anxiety can negatively impact sperm production and development. This is one of the reasons why fertility meditation for men is increasing in popularity. This practice can significantly ease these factors and consequently lower oxidative stress which is known to significantly damage sperm3. ED is a very common problem for men and can make starting a family difficult. The causes of ED can be numerous. In some cases the origin is more psychological rather than a physiological problem. Achieving an erection involves a combination of blood dilation, hormones, nerves and neurological transmitters. Stress and anxiety can disrupt how the body functions. The frustration of not being able to achieve or sustain an erection can lead to greater anxiety and stress, further compounding the problem. Meditation can be used to help deal with this tension. It can help to re-focus the mind and body. Together with medications and lifestyle changes, many men can overcome ED. 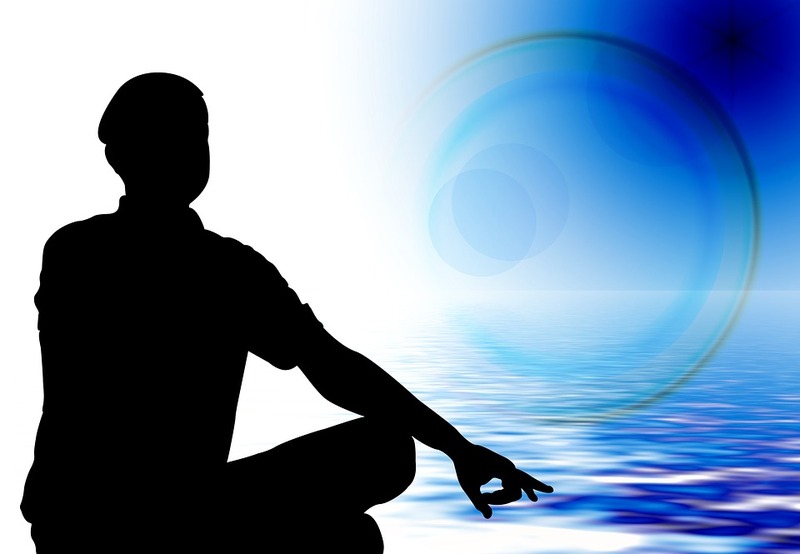 Using meditation for fertility is one technique of many that can help men to enhance their reproductive health. Through this practise it’s possible to introduce positive visualisations and mantras that can improve conception chances. It helps to connect the mind and body. Although some men may be apprehensive or sceptical about using this methodology as a form of fertility enhancement, lots of people find this practice beneficial. There are many health practitioners that recommend meditation to help support healthy fertility. CDs, online guides and videos are readily available. There are also classes and courses that people can attend to learn different techniques. 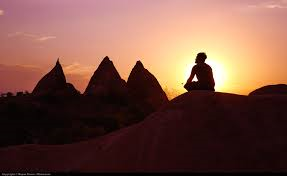 It would be naive to assume that meditation alone is sufficient to enhance conception chances. However, together with other positive lifestyle changes, it can be beneficial. Exercising regularly, eating well, avoiding alcohol and smoking, getting lots sleep; these are just a few other important steps to boosting fertility. 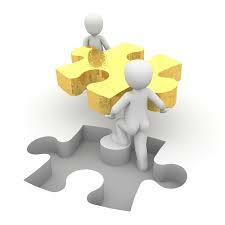 Mediation can be another mechanism of assistance. Meditation can benefit both men and women. The core concept is to connect the mind with the body, empowering positive thinking and eliminate anxiety and stress. These outcomes can be very positive for women trying to fall pregnant. There is a large volume of fertility relaxation guides, self-hypnosis programs, pregnancy meditation classes, and fertility meditation mobile apps all aimed at women. What meditation technique is best for fertility enhancement? Mediation encompasses a wide range of practices. Some of the common branches of this discipline include Japa, Sahaja Yoga, mindfulness, and transcendental. There is no ‘right’ or ‘wrong’ technique to improve fertility. Instead, individuals need to find a form of practice that they are most comfortable with and one which provides them with the most benefit. Experimenting with different methodologies is a good starting point. 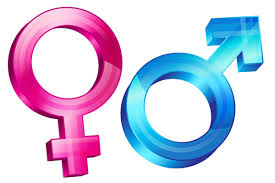 There is also plenty of information available online and through alternative therapists to help couples get underway.